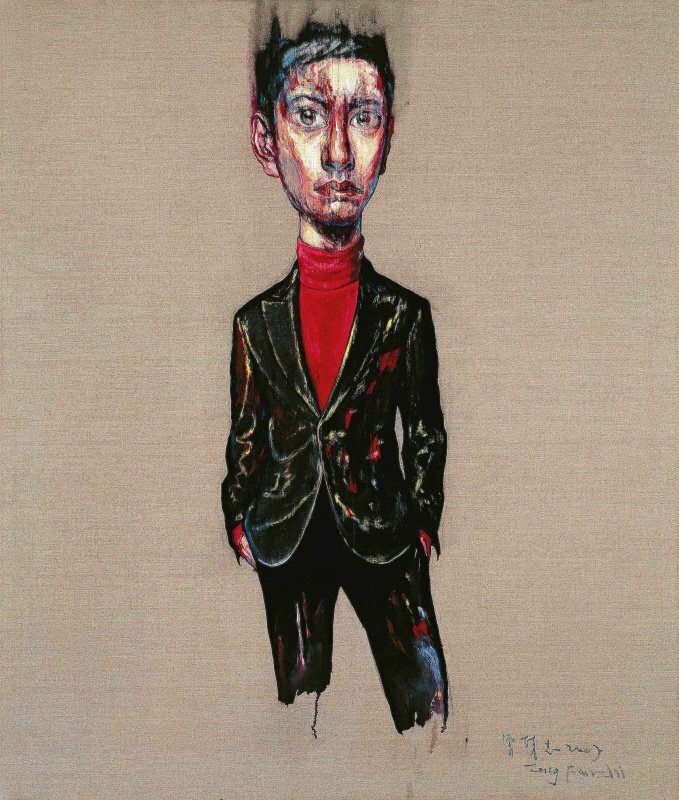 Zeng Fanzhi (CHINA, B. 1964), Portrait 07-8-1. Oil on canvas, 130 x 110 cm. (51 1/8 x 43 1/4 in.) Painted in 2007. HK$2,500,000-3,500,000. 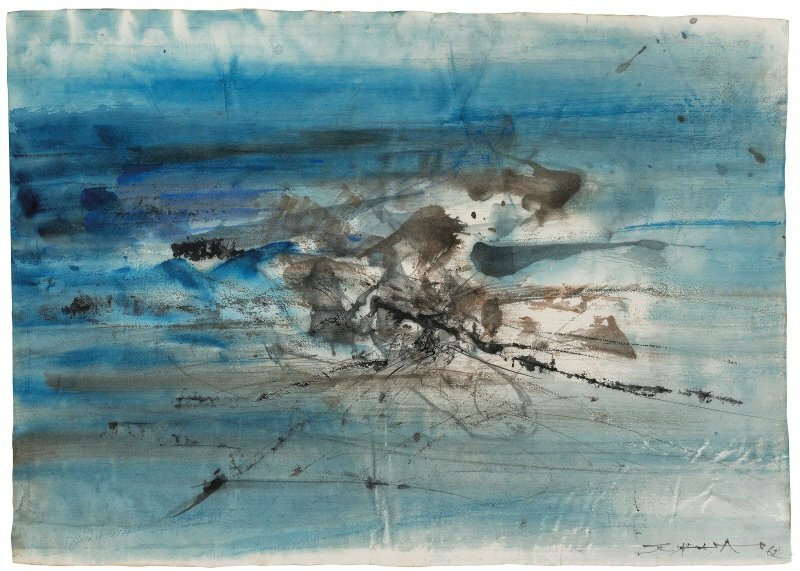 Zao Wou-ki (ZHAO WUJI, FRANCE/CHINA, 1920-2013), Untitled. Watercolour and ink on paper, 40.5 x 57 cm. (16 x 22 ½ in.) Painted in 1962. HKD 650,000 – 850,000. Lee Kit (HONG KONG SAR, B. 1978), ‘you.’ Acrylic, emulsion paint, lazer-jet ink on cardboard; lights; acrylic, emulsion, paint, heat-melt glue and inkjet ink on cardboard; plastic container. Dimensions variable, painting: (left) 59 x 46 cm. (23 ¼ x 18 ⅛ in. 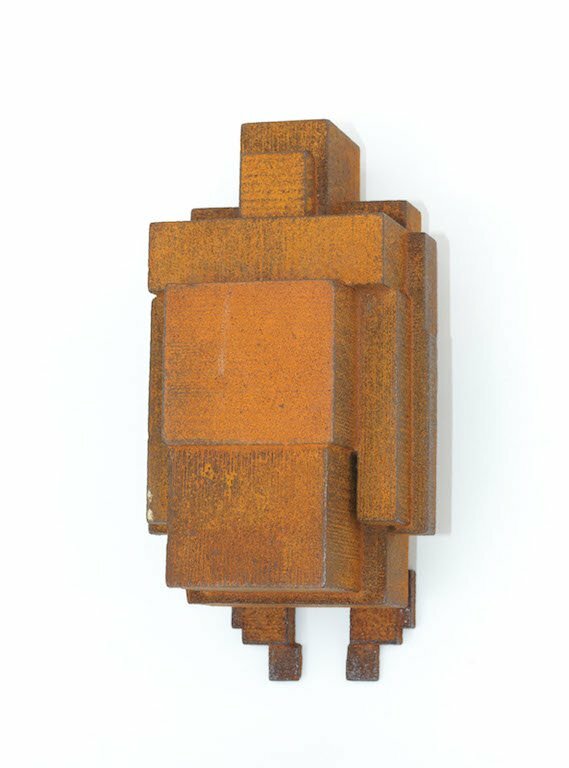 ), (right) 67.5 x 48.5 cm. (26 ⅝ x 19 ⅛ in.) Executed in 2012. HK$150,000-250,000. Hong Kong is a dynamic, cosmopolitan city where East meets West; where creativity can be found around every corner. It’s no wonder, then, that premier international auction house Christie’s runs the FIRST OPEN │ Hong Kong auction every year. A love letter to artworks inspired by our vibrant city, the auction features both Hong Kong and internationally renowned artists, including works that have a Hong Kong connection. “It’s always one of our focuses to nurture clients’ art appreciation and encourage them to start their collection by participating in First Open,” explains Dina Zhang, Regional Senior Specialist, 20th Century and Contemporary Art. 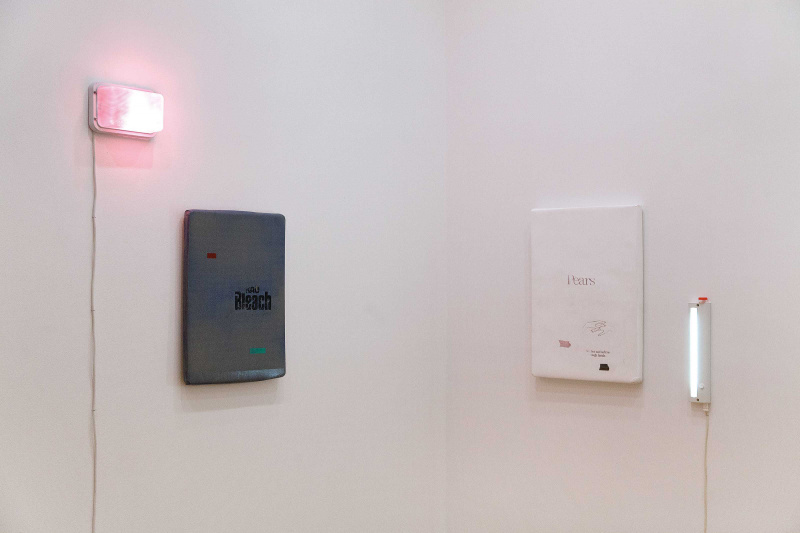 With prices ranging from HK$20,000 to HK$3.8 million, First Open truly offers options for collectors at every point in their collecting journey. Special attention is also paid to iconic works representing milestones in various artists’ careers, including Japanese artist Key Hiraga’s Fenêtre (Window), which was painted in 1965, marking the year he received the Japan National Young Artist Award and embarked on his residency in Paris. Highlights in this year’s auction include Untitled and 30.03.2006 by Zao Wou-ki, which were selected in light of recent record-breaking results by the artist in other Christie’s sales: 29.01.64, which broke the world auction record for an oil painting by an Asian artist by fetching HK$202.6 million in their November auction, and Diptyque, which sold for over RMB33.6 million in their Shanghai sale. “Untitled is a work on paper that showcases Zao’s pursuit of movements of light and shadow, portrayed with the use of intricate multi-layered ink and a dispersed wash of colours,” explains Zhang. Also joining the pack is Luis Chan, who is leading the Hong Kong section. Laurence Tam, Chief Curator of the Hong Kong Museum, refers to him as the “King of Watercolor”. A prolific art theory writer and art advisor to Tam in addition to being an artist, Chan captures the liveliness and diversity of the city in his piece Magician. “The richness of his palette, the boldness of his composition and the humor in his figures all convey his heartfelt sentiments like magic,” says Zhang. The Hong Kong section of the sale has historically glittered with local luminaries: Lee Kit, who draws inspiration from daily experiences and who’s represented the city at the Venice Biennale; Liu Kuo-song, who expertly combines tradition with innovation; Pang Jiun, who captures the relaxing lifestyle at coastal neighborhood Stanley in his paintings. Going forwards, Christie’s aims to include more works by pioneering, prominent artists such as Zao Wou-ki and Yaoyi Kusama, all while keeping their finger on the pulse of global art market trends. We’re looking forward to see where First Open heads next. Hong Kong auction will take place on March 29 at 11am at The James Christie Room, 22/F, Alexandra House, Central, with a preview from 26-28 March.